Khloe Kardashian and French Montana On a Break or Break Up? Download One Direction’s New Single Before New Album ‘Four’! 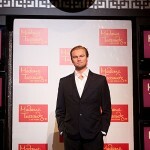 Madame Tussauds Las Vegas unveils the new eco-friendly wax figure of, American actor, Leonardo DiCaprio at Madame Tussauds Las Vegas at The Venetian Hotel & Casino on June 14, 2012 in Las Vegas, Nevada. Discover and watch all the most popular entertainment videos on the internet today. 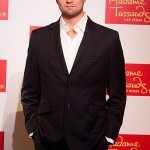 Purchase authentic autographed memorabilia from your favorite celebrity, television show, or movie. Host your website or blog for as low at $4.95/mo!